LubioScience was established in 2004 and is located in Zurich, Switzerland. We are the distribution partner for some of the world's most recognized Life Science suppliers. With more than 12 years of experience in marketing & sales of Life Science reagents in Switzerland and Europe, we have a loyal customer base and an excellent relationship with our suppliers and brands. With our experienced and motivated team we aim to provide an efficient, reliable and professional service to our clients. Contact our customer service for quote requests, orders and inquiries regarding delivery times. Contact your local sales representative for technical inquiries and quote requests. LubioScience is part of the European Bioscience Network (EBN). The European Bioscience Network is improving the speed and effectiveness of European market access for bioscience suppliers, utilizing the combined experience & knowledge of the best Life Science distributors in Europe. Visit the EBN website. 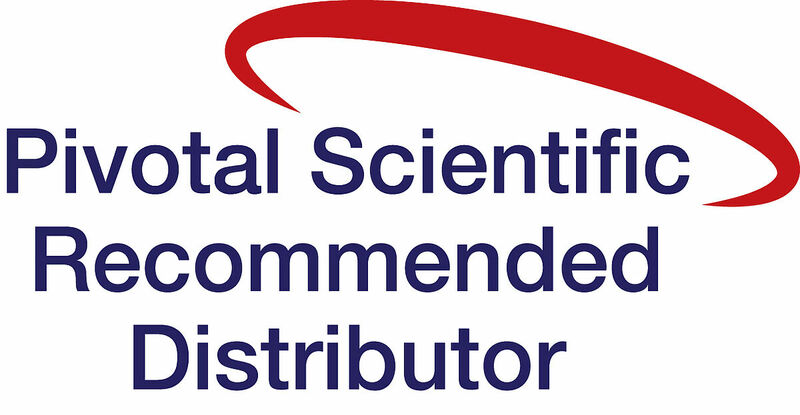 The Pivotal Scientific Limited (PSL) is a network of distributor and supplier companies with a focus on reliability, quality and excellent service. Pivotal Scientific Alliance members are chosen because they are leaders in their respective markets.LubioScience is a member of PSL and their primary recommended distributor for Switzerland. Visit the Pivotal website.